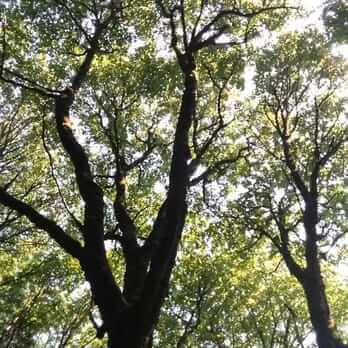 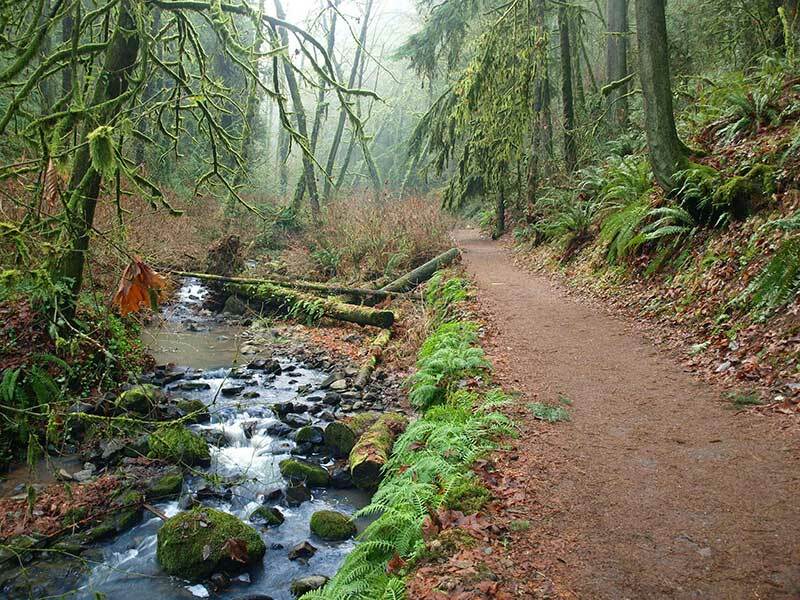 Accessible by a bus ride into NW Portland, Forest Park is one of the largest urban nature parks in the nation. 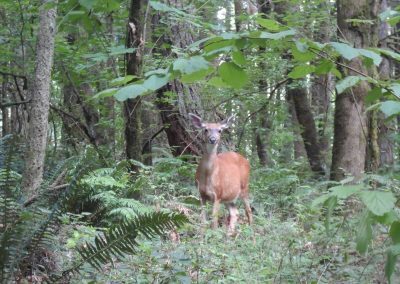 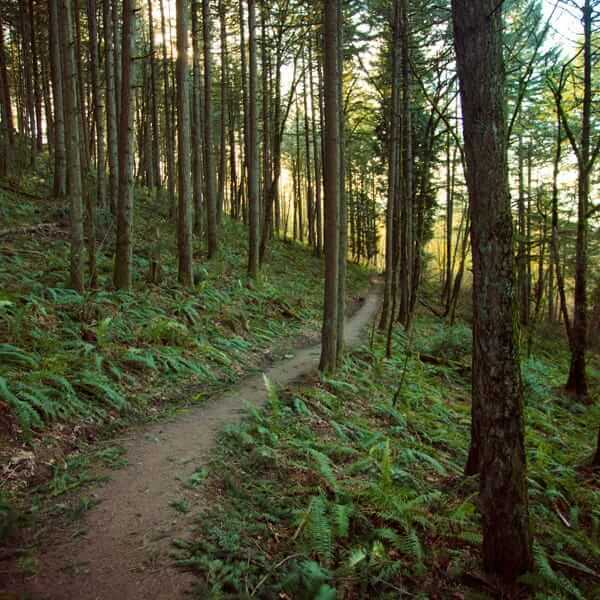 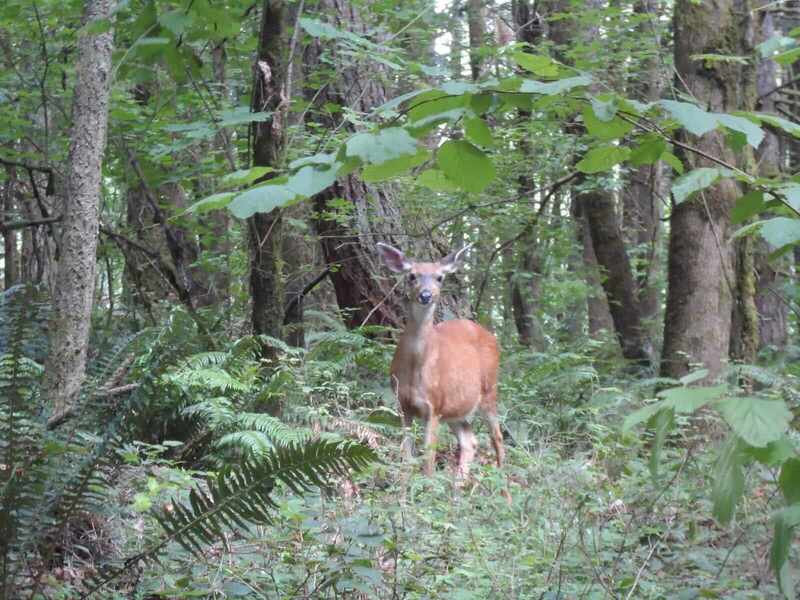 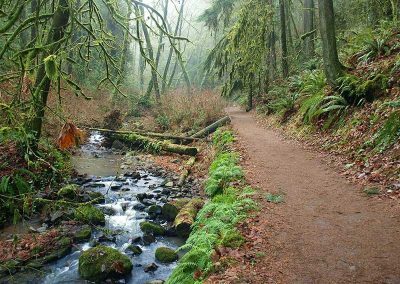 Resting in the Tualatin Mountains, converged by both the Willamette and Columbia Rivers, Forest Park offers over 7 miles of hiking trails and over 5,000 acres of lush, natural Pacific Northwest landscape to be taken in. 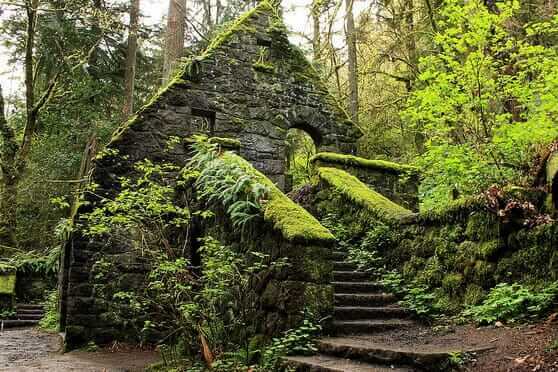 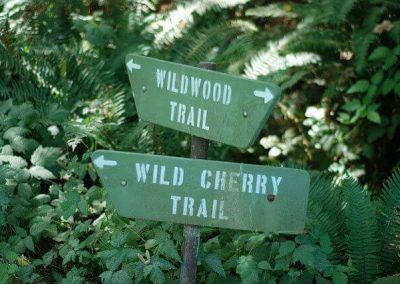 The largest of the trails, The Wildwood Trail, leads you initially past The Witch’s Castle, and eventually up to Pittock Mansion. 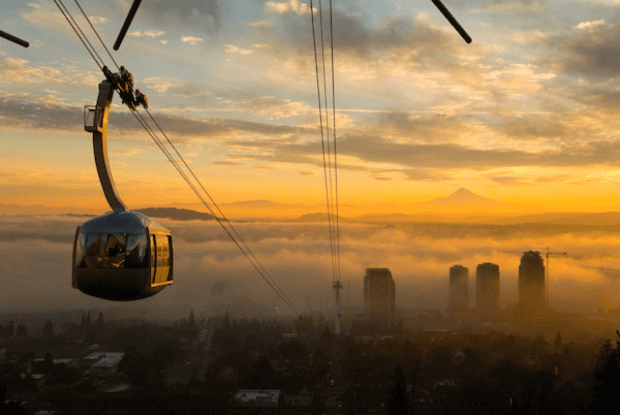 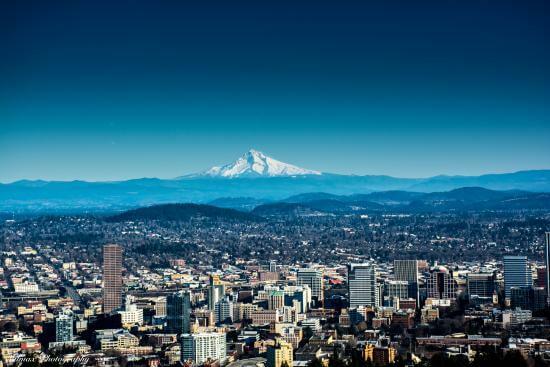 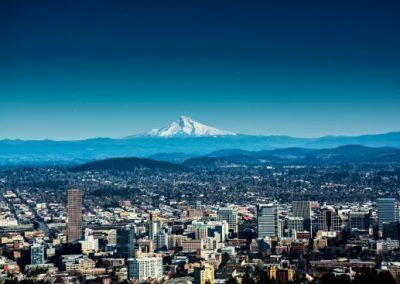 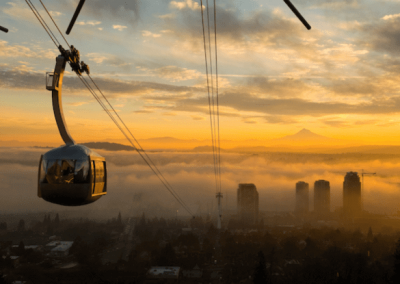 Additionally, Pittock Mansion offers a view of the city of Portland that is both breathtaking and rewarding after the long hike. 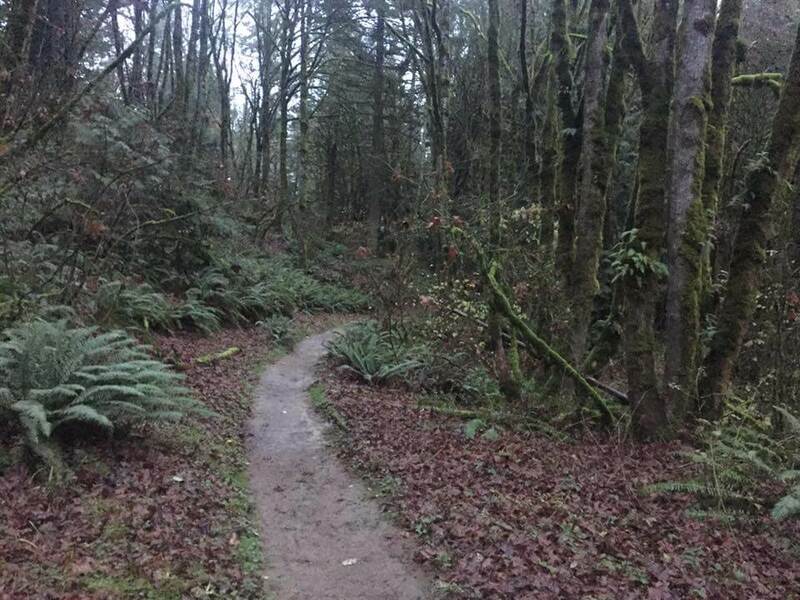 Perfect for the client who has a day off from work or school, and wants to take in some of the natural beauty of the State of Oregon without even leaving the city! 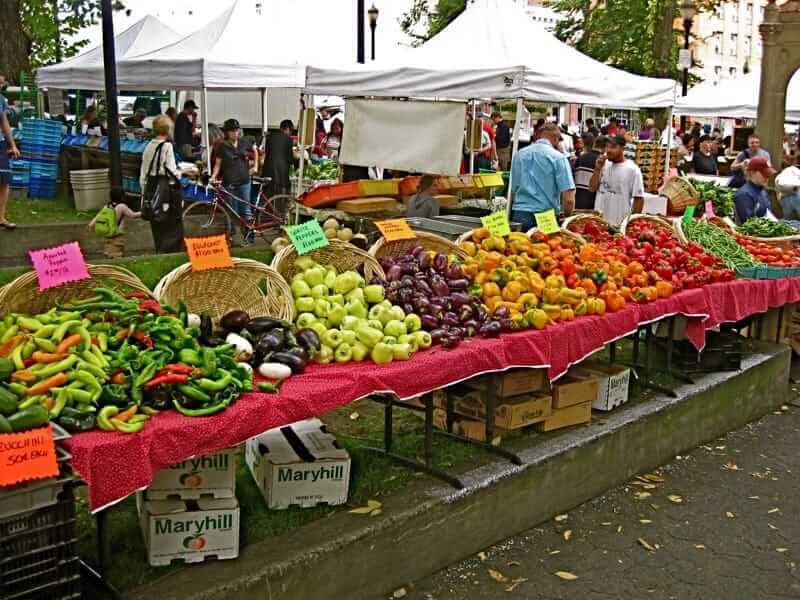 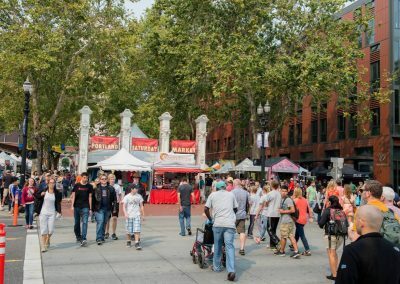 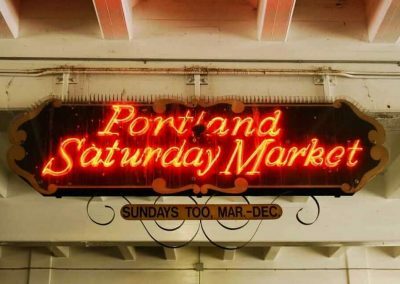 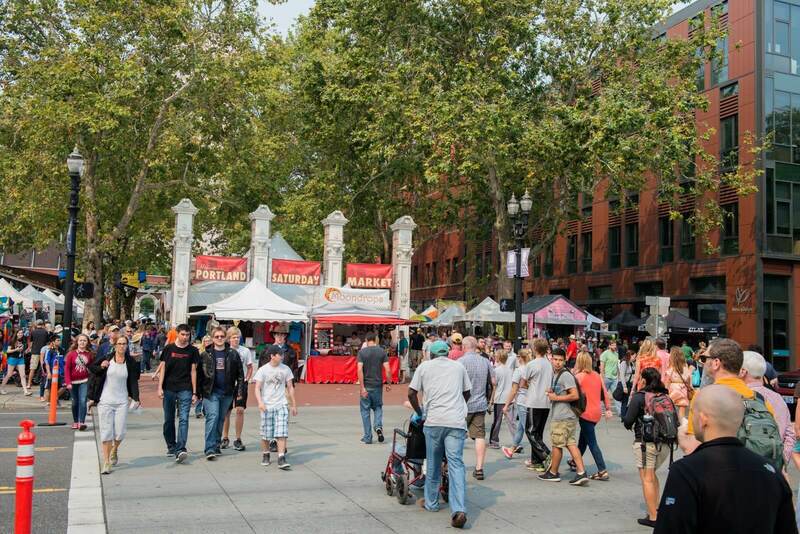 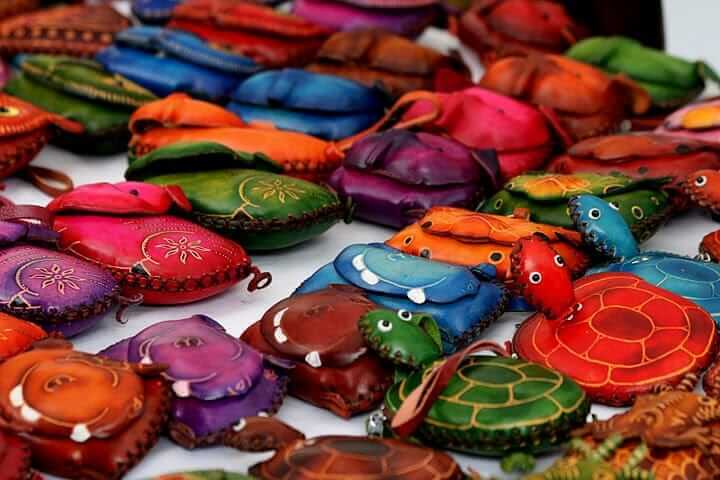 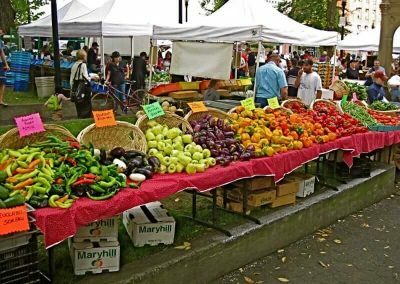 Every Saturday and Sunday, rain or shine, in historic Old Town Portland, the Portland Saturday Market showcases over 350 artisans offering various arts and crafts, culinary arts and live music. 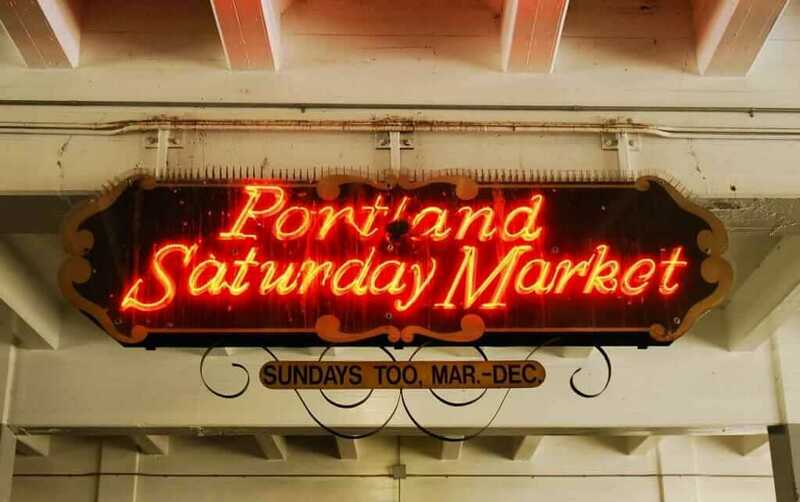 Clients with a Saturday free could find themselves enriched and engrained in the local artistic endeavors of Portland, OR. 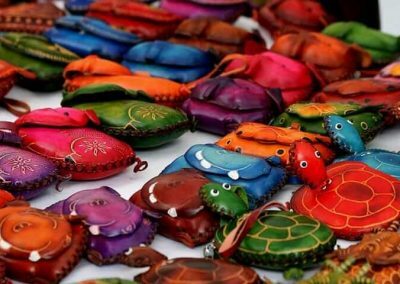 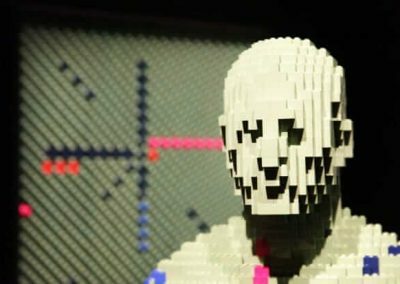 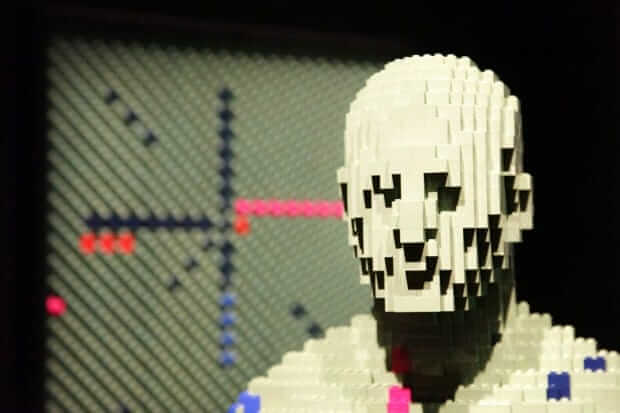 It has the potential to be a wonderful, artistic experience for the client, not to mention a wonderful way to spend a Weekend! 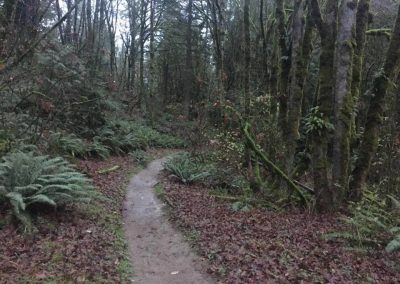 This unique and tucked away nature park in the heart of Happy Valley is the nearest hiking trail to all of our program houses! 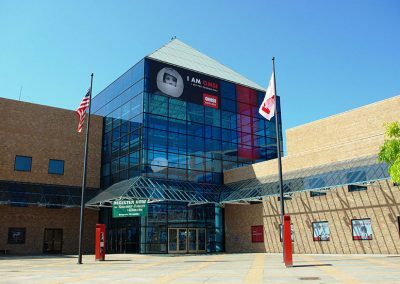 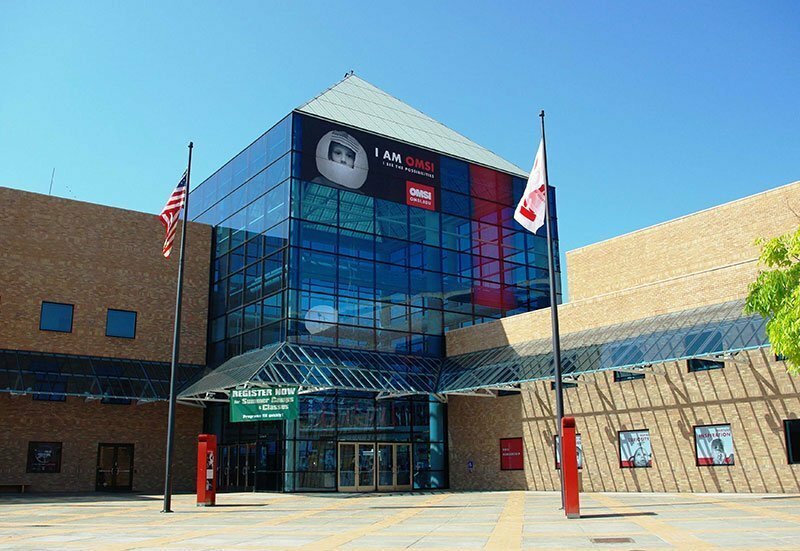 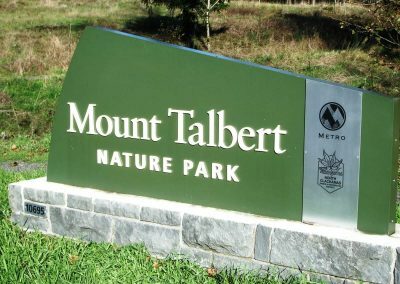 Accessible either by a short bus ride or a short walk, Mt. Talbert Nature Park is perfect for the client who feels like going on a hike, but does not want to travel too far. 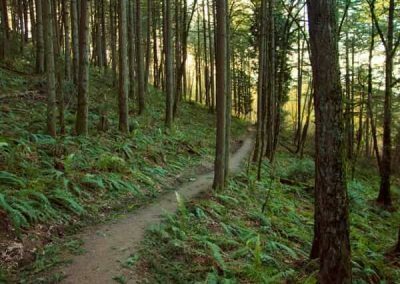 Offering a little over 3 miles of trails, including a loop around the park or to the summit, Mt. 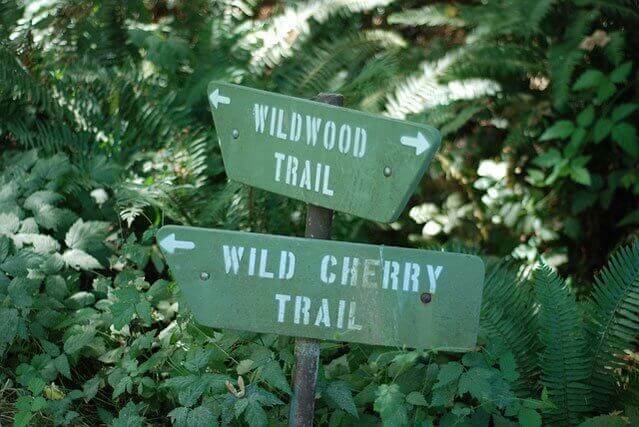 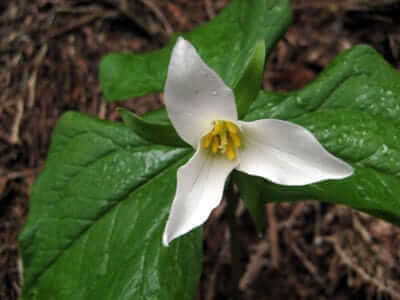 Talbert has an array of natural, Pacific Northwest splendor to offer, such as lush green forests, various wildlife sightings (such as deer and banana slugs), and various types of wildflowers. 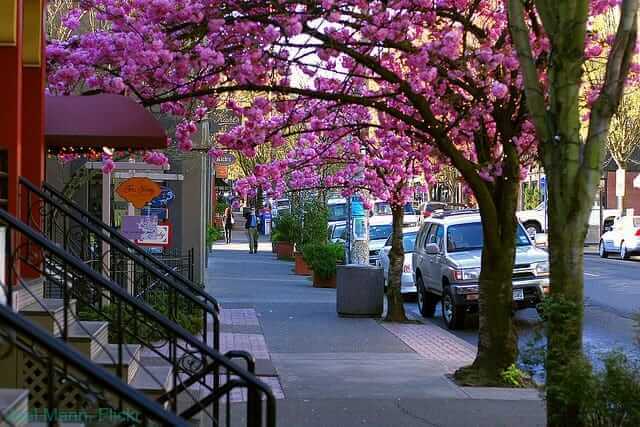 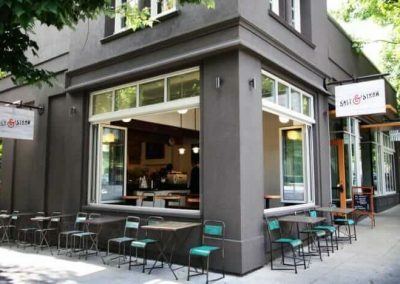 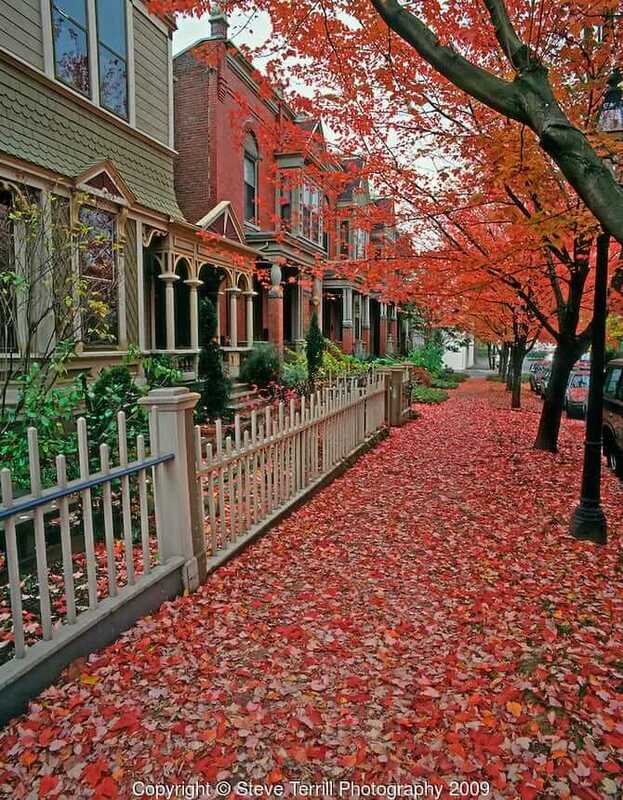 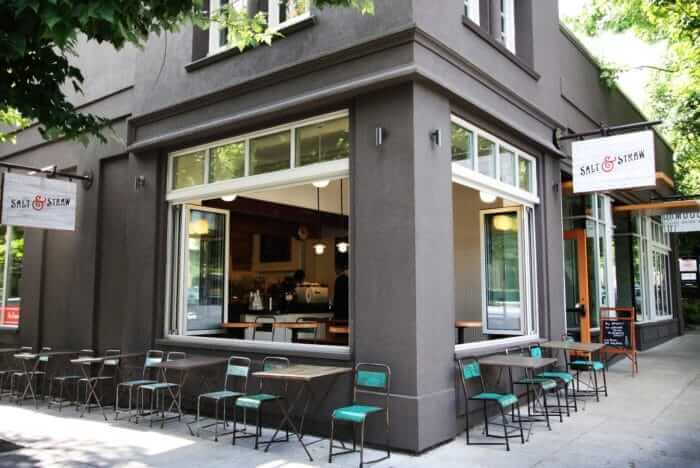 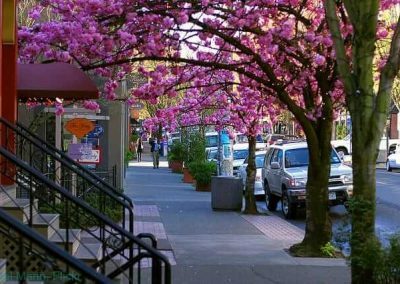 At the end of the Portland Streetcar Line, lies the very popular Nob Hill neighborhood located in Northwest Portland. 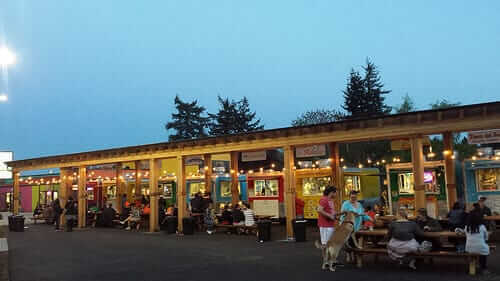 Clients looking for some “urban exploration” one weekend could head down to the popular NW 23rd Ave, which contains such hot spots as Salt & Straw Ice Cream and Blue Star Donuts. 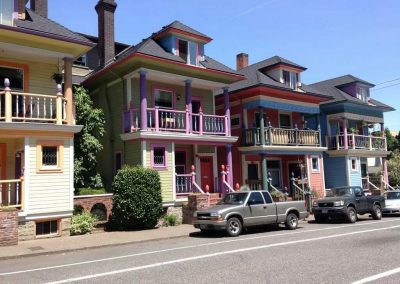 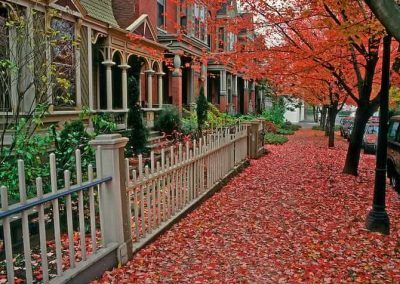 Furthermore, clients may find themselves intrigued by the historic architecture of the various homes and apartments which densely align the neighborhood streets. 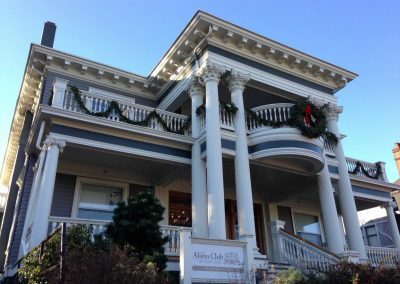 Nob Hill is also home to the iconic Northwest Alano Club, hosting various 12-step based meetings in a historic home for over 60 years. 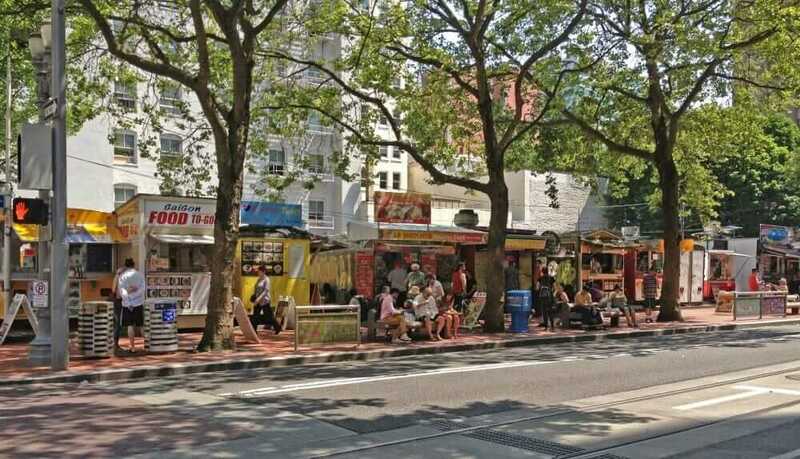 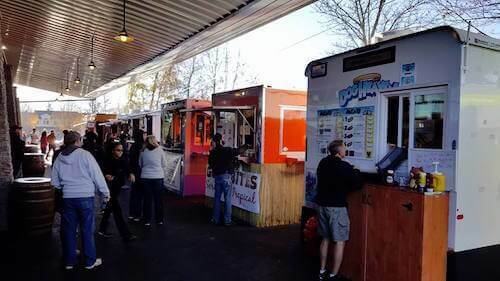 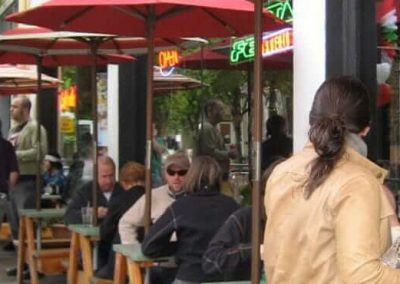 Among the rich culinary arts available in Portland, one of the biggest staples is the vast array of food carts available all throughout the city. 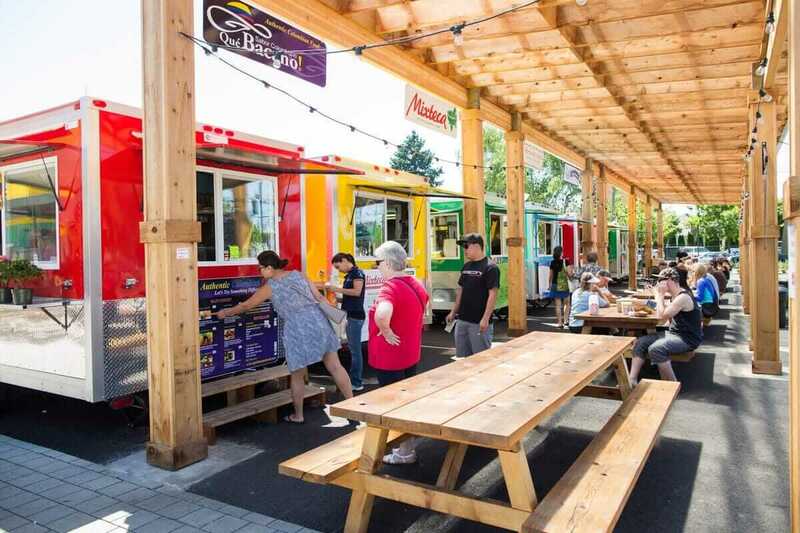 These “mobile restaurants” offer various types of food ranging from traditional American cuisine to Thai, Chinese, Mexican and so much more. 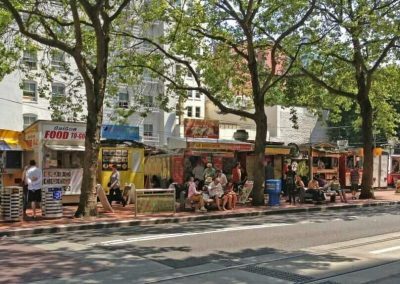 In fact, throughout specific areas of the city, food carts are parked right next to each other, spanning an entire city block. 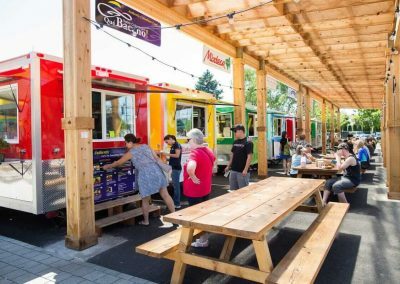 On their off time, clients may choose to take the opportunity to indulge in the delicious food offered at one of these many food carts.